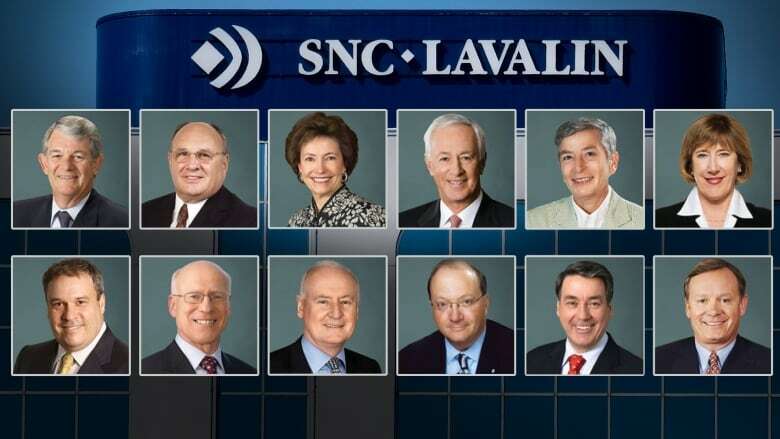 SNC-Lavalin, a Canadian corporate giant with an established history of corruption, is charged with bribing the Libyan dictator Muammar Gaddafi’s brutal regime over many years, in exchange for lucrative contracts. This case is the most serious and important prosecution of corporate corruption in modern Canadian history, and we’re arguing about jobs and whether former attorney general Jody Wilson-Raybould is hard to get along with. It is not only appropriate, but essential that this matter go to trial in an open and public hearing, so that Canadians can see how the world’s bloodiest tyrants are cossetted, indulged, and enabled. Perhaps the most depressing spectacle of the entire affair is watching Prime Minister Justin Trudeau, a man who clearly aspires to greatness, debase himself and this nation, by begging, pushing, imploring Canada’s attorney general to let this company off the hook. Then effectively firing her when she wouldn’t comply, and allowing her credibility to be undermined. By tarnishing the Liberal brand, these women have ruined everything. While searching in earnest for scapegoats, Cohen forgot to mention the real villains in this soap opera. SNC-L has never really warmed up to the “sunny ways” approach. The company has been debarred for 10 years by the World Bank, forbidden to bid on global projects as a result of high-level corruption in Bangladesh in 2009-2010. VANCOUVER—As another scandal plays out in Ottawa, government watchdog groups are calling for wider scrutiny of SNC-Lavalin’s activities in jurisdictions like British Columbia, where the company donated to the ruling political party at the same time it was being awarded large public infrastructure contracts. However, the watchdog groups also argue that the evidence and allegations of corruption against the Quebec engineering firm demonstrate why all corporate donations need stronger rules and regular audits. “It’s essentially a form of legalized bribery,” said Duff Conacher, founder of Ottawa-based Democracy Watch, referring to lax rules allowing corporations that benefit from political decisions to donate to political parties. For years, Democracy Watch has advocated campaign finance limits because of the risk that large donors can wield oversized influence on politicians who start to feel more beholden to the wealthy people, corporations and unions that fund their campaigns than to the wider electorate. Four days after Prime Minister Justin Trudeau’s Liberals opened their first session of Parliament with a throne speech in 2015, the federal government entered into a new confidential deal with SNC-Lavalin. The Quebec construction and engineering giant touted the deal in December of that year, noting that it would allow it to continue scoring lucrative public contracts with the federal government. But to this day, the details and content of this deal remain a secret. The agreement is different from the deferred prosecution agreement (DPA) that former attorney general Jody Wilson-Raybould has testified she was improperly pressured into pursuing by the prime minister, his senior officials and the country’s top public servant. Both agreements are meant to address the fraud and corruption charges hanging over the Montreal-based engineering firm. 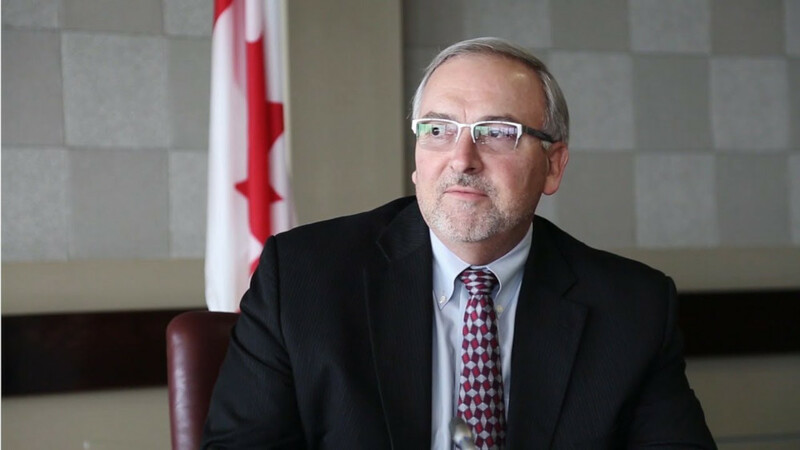 But while Wilson-Raybould’s replacement, David Lametti, is still considering offering a DPA, the administrative agreement was long ago successfully enacted. It remains on the books, more than three years later. 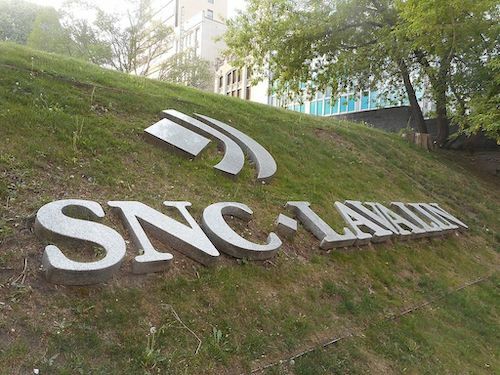 SNC-Lavalin also entered into a voluntary compliance agreement with the Commissioner of Canada Elections in 2016, in relation to a political contributions scheme that broke federal election financing laws. On the anniversary of the 2011 Fukushima nuclear disaster, investigative journalist Paul McKay reveals that the trade in radioactive waste is becoming a lucrative opportunity for SNC-Lavalin and its U.S. partner. If it is true that one person’s garbage can be another’s gold, then Montreal-based multinational SNC-Lavalin and its new U.S. partner, Holtec International, plan to be big global players in what promises to be a very lucrative, long-term business: handling highly radioactive nuclear wastes until permanent disposal methods and sites might be found, approved, and built. That problem is pressing because the volume of spent reactor fuel is cresting in the U.S., Canada, Europe, China, India, Russia, and Japan. There are also hundreds of intensively contaminated reactors which must sooner or later be entombed, dismantled, chopped up by robots, then sent in special, sealed containers to interim storage sites somewhere. But no country in the world has yet found a proven, permanent solution for the 250 million kilograms of spent fuel now in limbo in storage pools and canisters, let alone the atomic furnaces which created them. There are now about 413 operable civilian reactors in 31 countries, and another 50 under construction. This case is the most serious and important prosecution of corporate corruption in modern Canadian history, and we’re arguing about jobs and whether Jody Wilson-Raybould is hard to get along with. 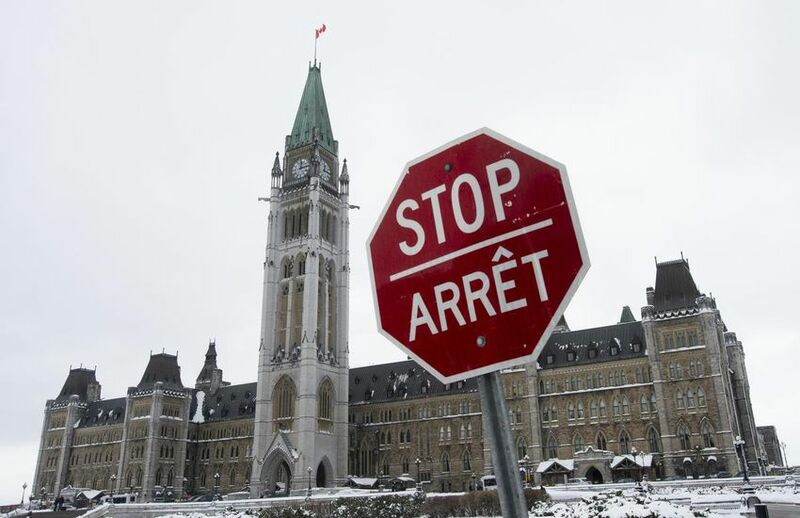 Author gaianicityPosted on March 9, 2019 Tags independence of justice system, Jane Philpott, political gain, SNC-LavalinLeave a comment on SNC-Lavalin: Did Justin Trudeau break the law?